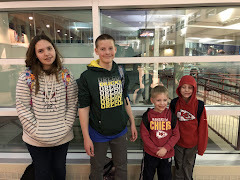 A Borderline Mom: The Many Uses of Ivory! When I received a bar of Ivory soap, it was amazing how little I knew about it and how much you should actually know about the kind of soap you use. First of all, it came at the perfect time for me because I had just had my c-section. I was told that for after care when I washed my incision I was not supposed to use soap with dyes or perfumes. Well, get this: Ivory is free of dyes and heavy perfume and is 99.44% pure. Eureeka! Next thing that was great about Ivory is that I didn't know it had so many uses. Of course I've heard of soap carving, but apparently this is one of the best brands to use for it. But the coolest thing is that I didn't know Ivory could be used as laundry detergent! All you do is chip soap flakes into the water. You can also rub it on stains in your clothes. Think of how much money you can save since laundry detergent is so expensive- especially when you do what feels like 50 loads each week! The cost is great because you can buy it for $4.49 for a 10 pack. 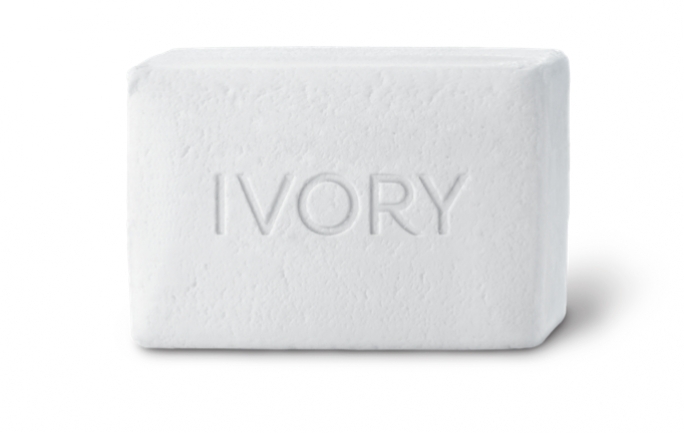 Ivory is one of the least expensive bars and body washes on a per oz basis. Since I was using the bar on my incision, I am still using it, but have started using it on my entire body as well. I have not been using it on my face, but just read that it is great for faces, so I'm definitely going to try it. Usually bar soap dries your face out, but I'm guessing since it is dye and perfume free, that makes a huge difference. I'd have to say that what I like the best is the absence of all those chemicals. If you didn't realize all its uses and you've never tried Ivory, you owe it to yourself, your family, and your wallet to check it out! I received this product complimentary for testing purposes from Influenster and Ivory as a participant in the Mom VoxBox campaign.